Nelson Mandela is immortal. Not in the sparkly sense, or in the glitzy stories in Hollywood but he lives in each of the lives that he has touched. I see him when I have the freedom to choose where I want to sit when I take public transport, where I go to school, who I date, where I live. Because of him, me, as a non-white woman does not have to live in the shadow of a white male dominated society, I now have the power to be whoever I want to be. This week my country mourns our father, our ‘Tata’ and for most of us we will continue to mourn him for the rest of our lives and will revel in telling his story to our children and future generations. He has touched the lives of each one of us in South Africa and unlike most of the world’s celebrities and dignitaries, many of us were never able to personally meet him to thank him for all that he has done to our lives but his ‘Madiba Magic’ affected us all. Throughout the past couple of days since his death I have seen black and white strangers from different classes and backgrounds comfort each other as they weep and lay down flowers at his various memorials around the countries, families that are too often scattered come together to watch the news footage together, people gathering at public places discussing stories of Mandela, and even the USA and Cuba shared a podium in honour of Mandela. Even in death he continues to unify people. 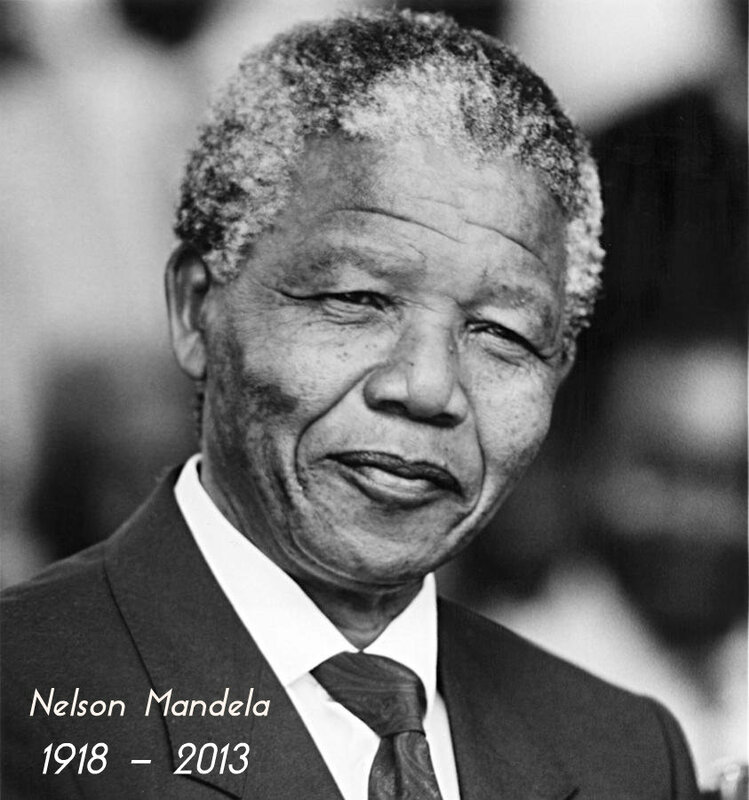 Farewell Madiba. In 1994 you set us free from apartheid but your legacy continues to free us everyday – every time someone fights for what is right, every time someone forgives a former enemy, every time the need of the people is put above political agenda, and especially every time someone loves without reason. You will remain alive forever in our hearts. Hamba kahle Madiba.